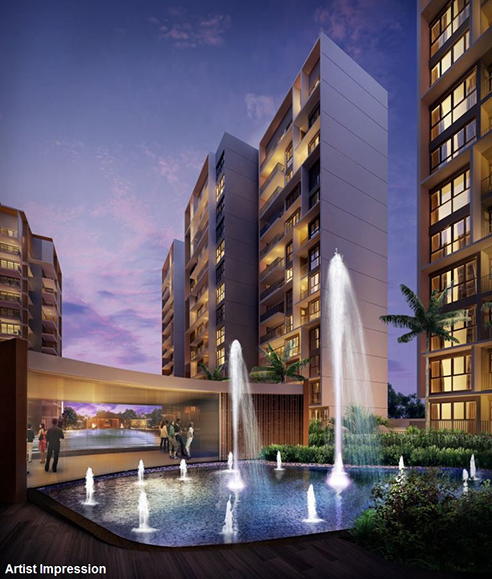 Twin Fountains is an executive condominium located in Woodlands Ave 6 in District D25. 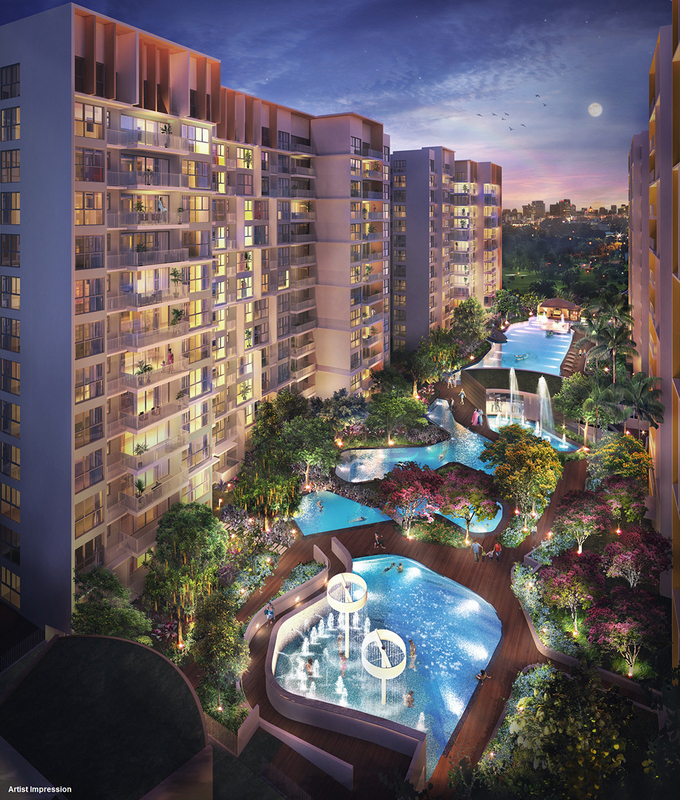 Consisting of 418 units, Twin Fountains will be completed in Oct 2016. 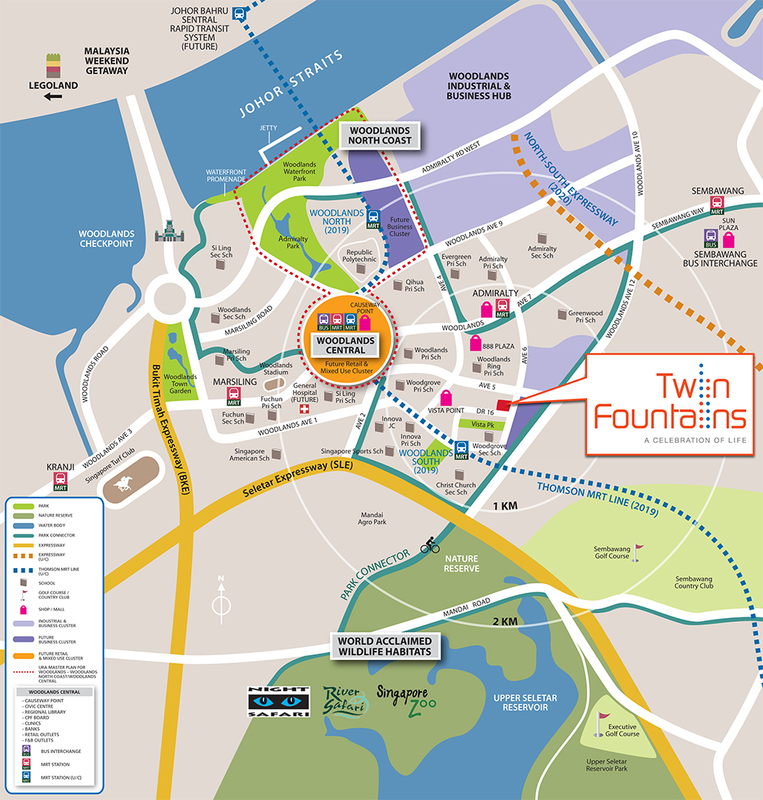 Twin Fountains is 0.95 km away from Admiralty MRT Station. 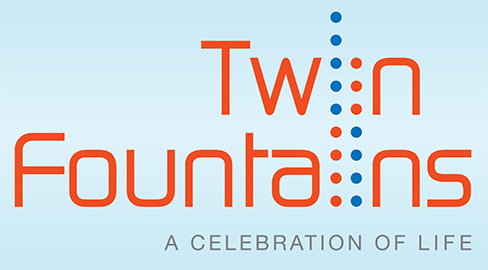 Twin Fountains has a host of amenities that are readily available, such as major shopping centres, restaurants, supermarkets and banks, eating establishments and other entertainment facilities. 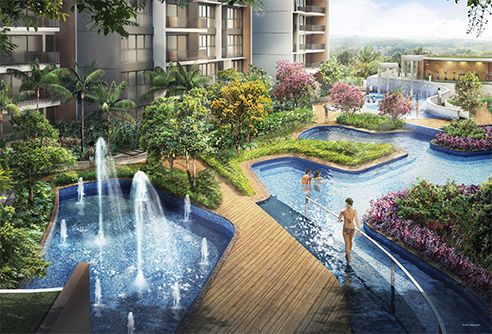 There are prominent schools in the vicinity of Twin Fountains such as Woodlands Ring Secondary School, Woodgrove Secondary School and Woodlands Ring Primary School. 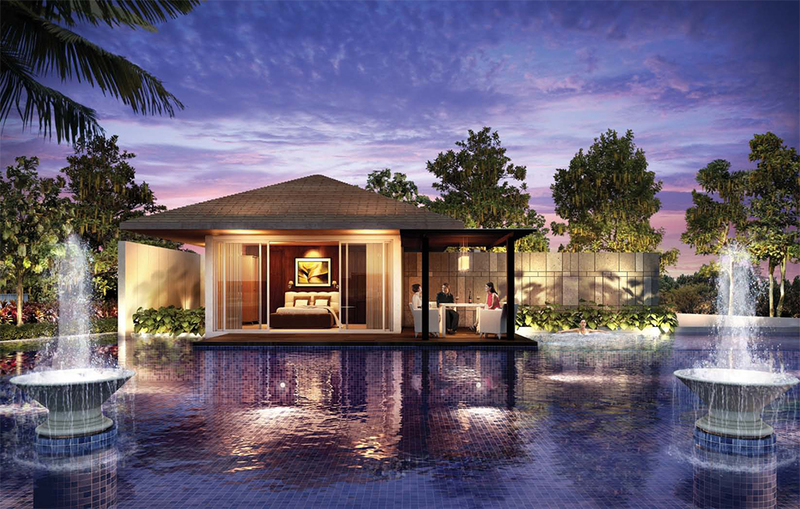 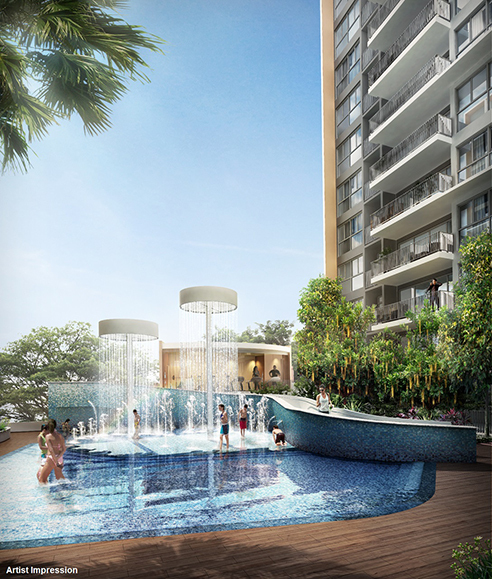 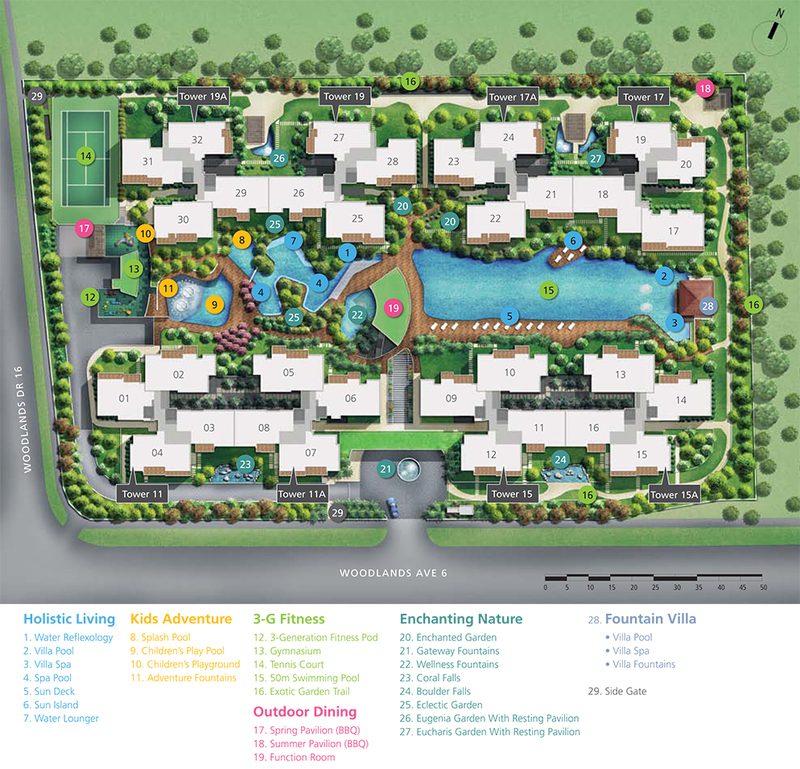 Twin Fountains is a new executive condominium located at Woodlands ave 6. 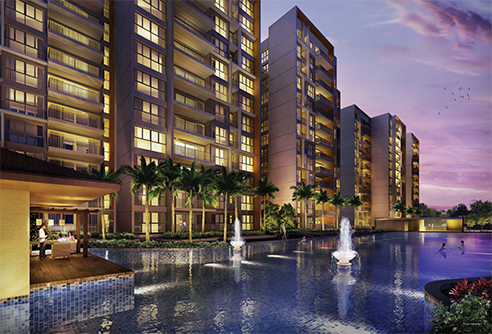 Expected to be completed in Oct 2016, it comprises of 418 residential units.